Young & Fehrman - STATE BOUND! Remainder In The Hunt! Day 1 of 2 is in the books at the 2019 4A REGIONAL WRESTLING TOURNAMENT at Pratt HS! The Crusaders had an excellent first day - 2 of our 6 participants have qualified for the STATE 4A TOURNAMENT next weekend in Salina and both will wrestle for the 4A REGIONAL CHAMPIONSHIP Saturday in Pratt! 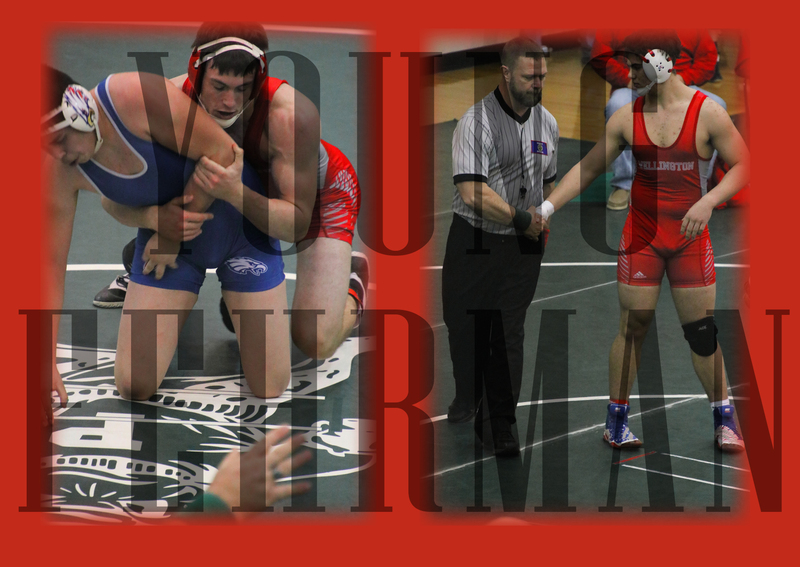 Congrats to Kanden Young and Kenny Fehrman! Cantrell, Redford, Heacock, and Johnston are still in the hunt - GO CRUSADERS - GOOD LUCK!! !